Sandwiches, salads, smoothies, baked goods and more. We have a fresh selection daily of grocery items and to-go foods. Burrini’s invites you to taste the difference by shopping locally. We have the freshest selection of meats, cheeses, and produce. 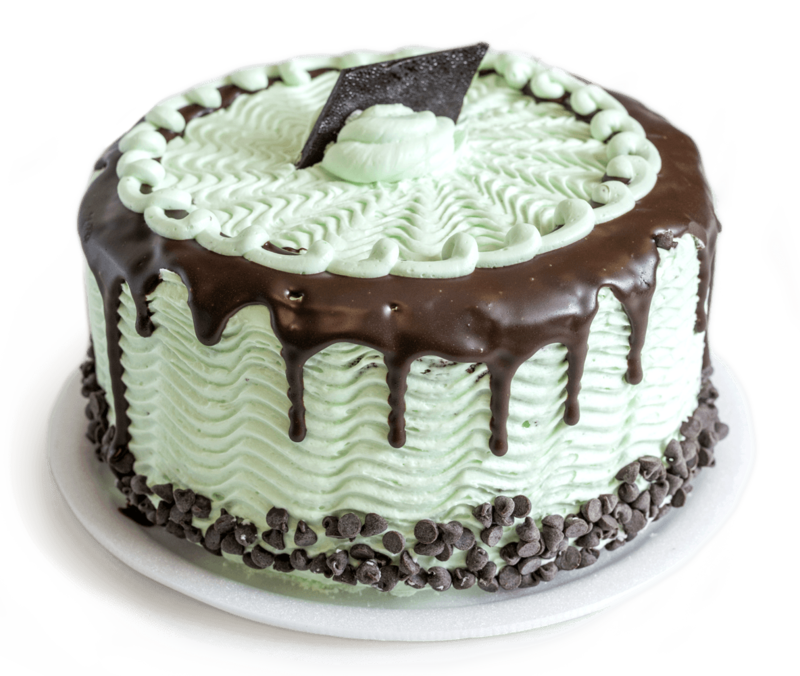 Our gourmet bakery items will melt in your mouth. 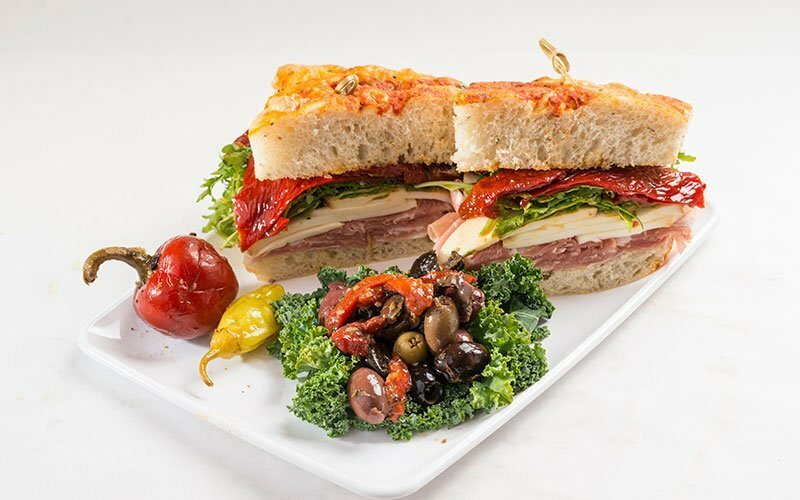 Our deli is always on standby to provide you with a delicious lunch. And our grocery selection has products you won’t find anywhere else. Our family invites you to celebrate with us the art of cooking, the joy of family and the value of tradition. Burrini’s offers full-service catering for all occasions. From backyard BBQs to corporate events, and weddings. 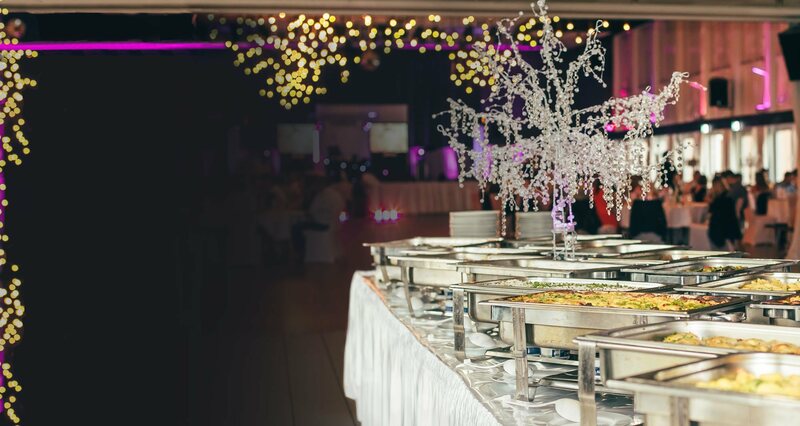 No matter large or small, private or corporate, our catering department can accommodate you. Our staff combines the perfect blend of experience and creativity to make your special occasions a memorable success. 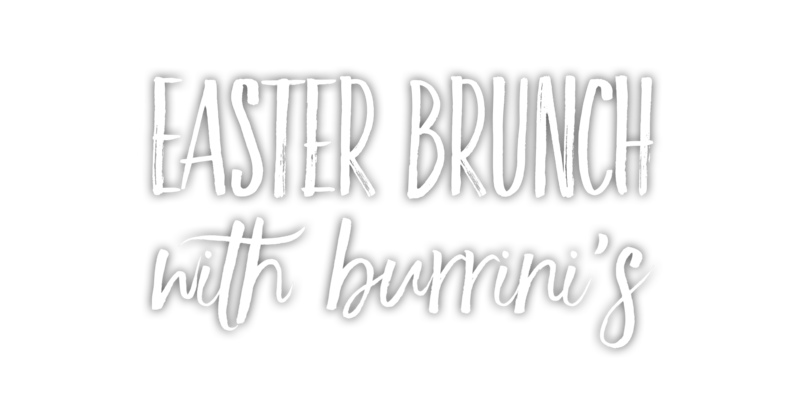 When you invite Burrini’s to your event, you’ll be able to relax and let us do the work! What Can I Get at Burrini’s? Our Deli has a wide variety of meats available for purchase to take home to your family or you can even get a fresh sandwich to-go! Do you have questions of how to cook, carve, and serve your meats? Ask at our Butcher counter. 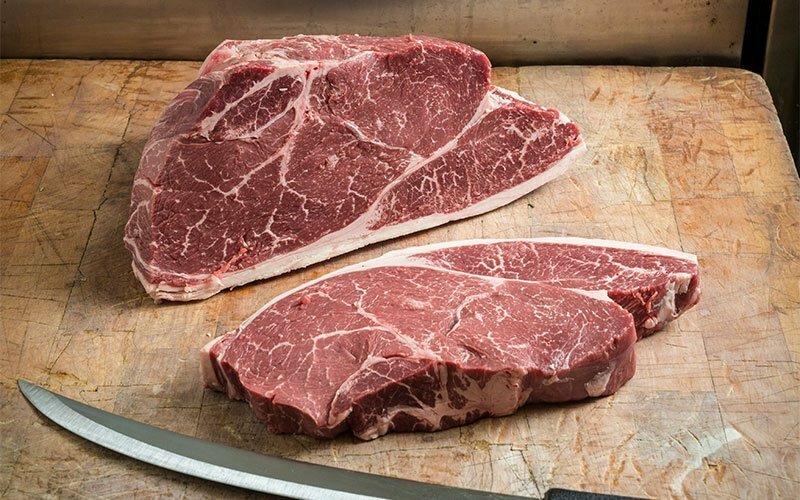 We also custom cut meat to your specifications and guarantee you the finest nature has to offer. 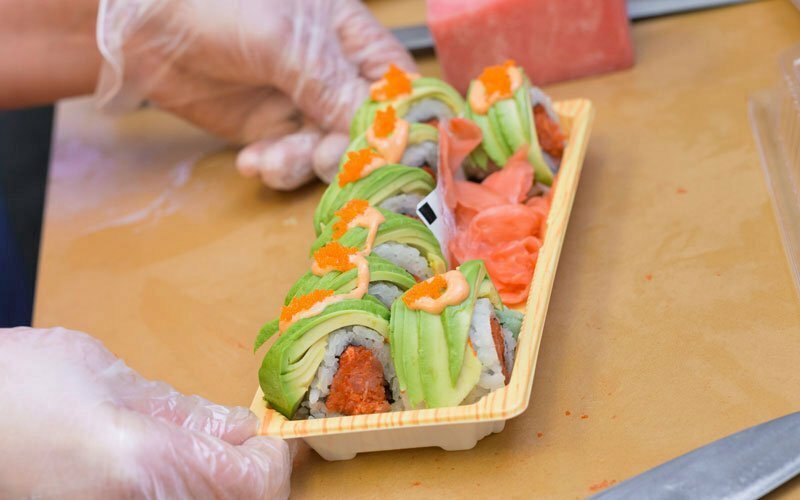 Enjoy hand-made sushi daily from the best, highest quality fish, cut, rolled and served on the premises by experts trained in the art of preparing this favorite Japanese delicacy. 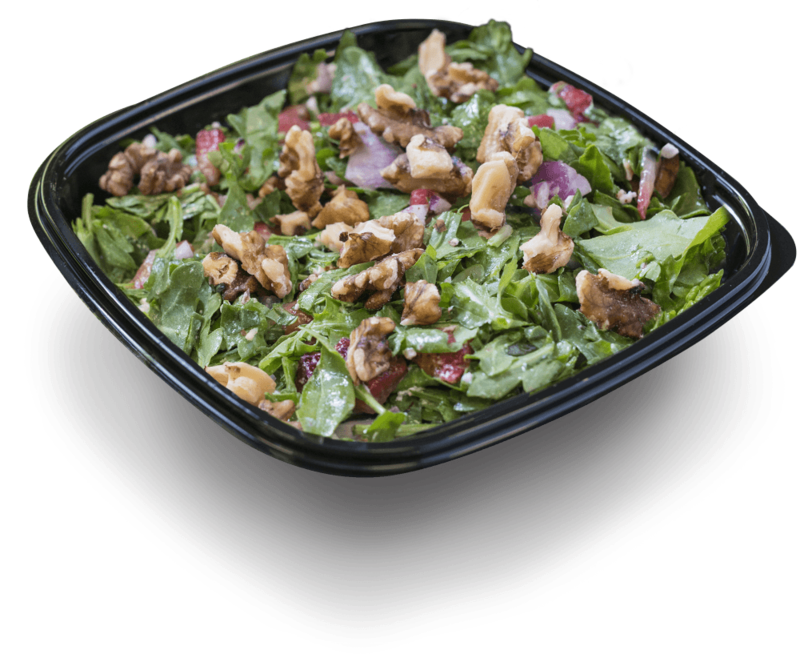 Create your own with fresh lettuce and toppings, or we can make you one of our specialty salads for your lunch break. 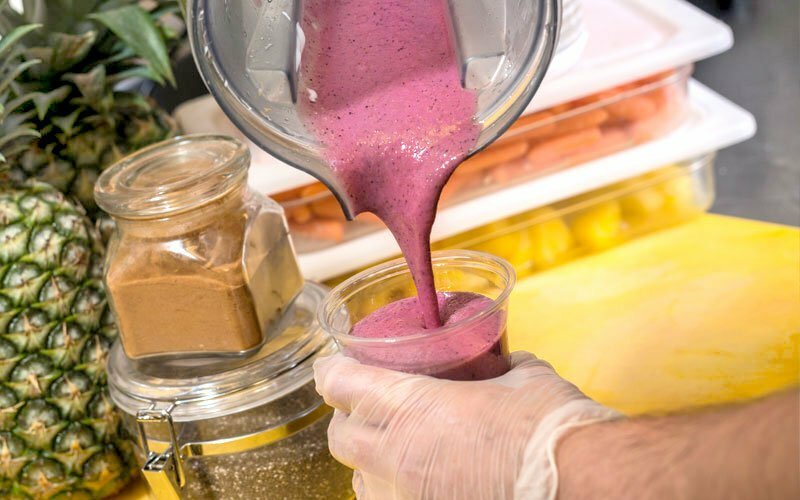 Whatever you’re looking for in a smoothy, be it fruit, veggies, protein, coffee, or chocolate, we’ve got you covered. Order one today! Our produce is the freshest around. You won’t find our gourmet cheeses in your grocery store aisle. 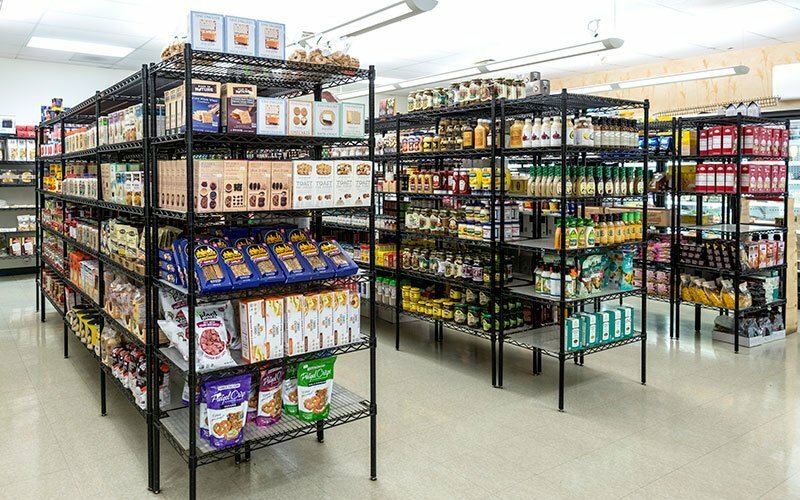 With a plentiful gluten-free section and unique brands across the store, you can bet that quality is well worth paying for. Place a to-go deli order right from your phone or computer! 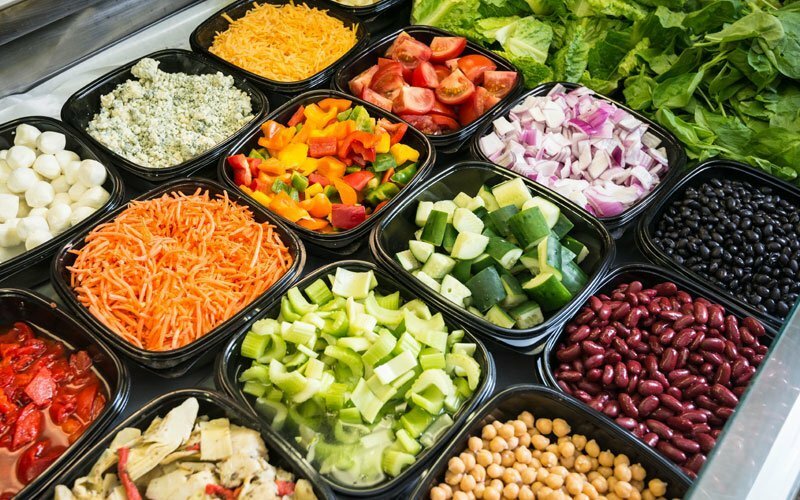 We are always working to expand our online menu, if you don’t see what you’re looking for, please call us at 973.933.2111 and we will be happy to accept custom orders for pickup from any of our Market Meal areas.